There’s never a good time for a ghost crisis. However, it’s particularly inconvenient while I’m trying to tackle my first wedding season. Between twelve hour days, an assistant with a case of butter fingers (not the chocolate kind), and the flood of tourists in town, I’m struggling to keep a grip on my sanity. All I want is three months of peace from the spirit world. But when local ghosts start going missing, I have to do something. After all, it’s not like they go to the Hamptons. 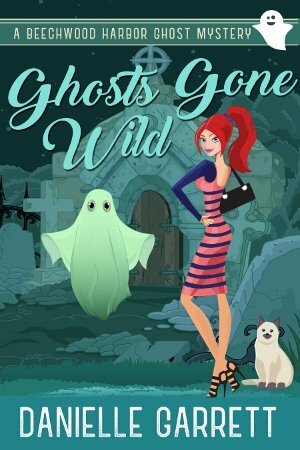 Missing ghosts, a posthumously alimony-hungry divorcee, and a raging bridezilla. Yup, my bingo card was officially full. Can I get a prize and go home now?